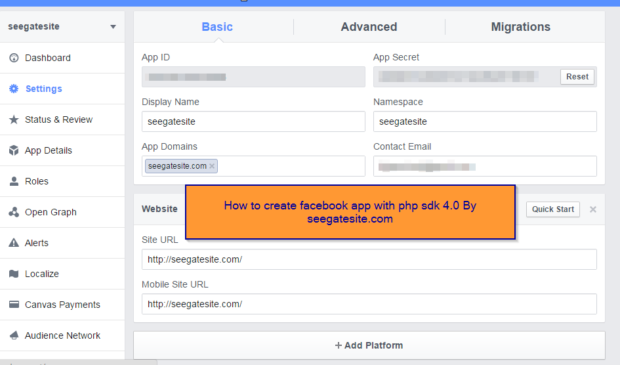 In this article I will share the basics of using Facebook PHP SDK Version 4.0.0 step by step. The things to be learned like how to create a facebook app, facebook How to communicate with the API, a simple example of the use of facebook app. 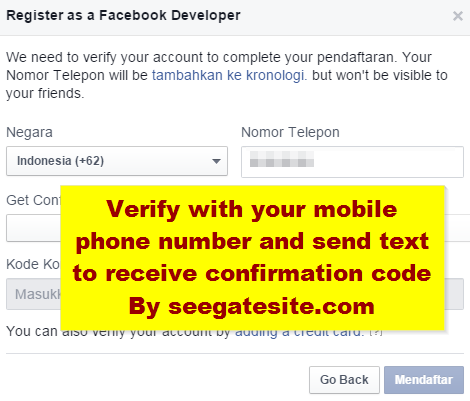 Please know, Facebook has tightened the requirement for developers in the development of facebook app. In fact you need to do the filing to be able to access some APIs that are sensitive like the app details, manage notifications, manage page, or the most frequently used / searched looking for website developers that “publish action” and “publish page“. The terms of the filing are considered easy if you actually make an application with a positive goal. 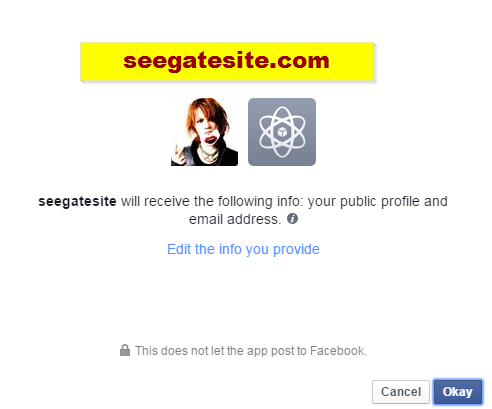 Choose “Okay” to accepted, and then you will redirect to your redirect link you have registered on your facebook account develepor. How to post article to your facebook page and resolve error message “Exception occured, code: 200 with message: (#200) The user hasn’t authorized the application to perform this action” i will explain in the next article.